Hong Kong is a buzzing international city with a very distinctive, eclectic style. It's a style of interior design influenced by hundreds of different cultures. 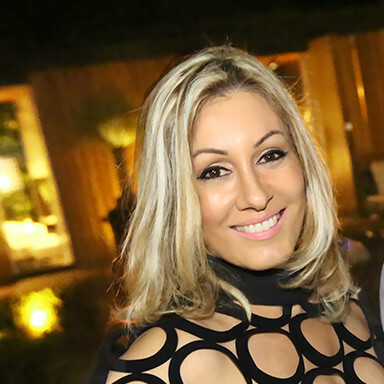 It has certainly earned its place within the international design community. 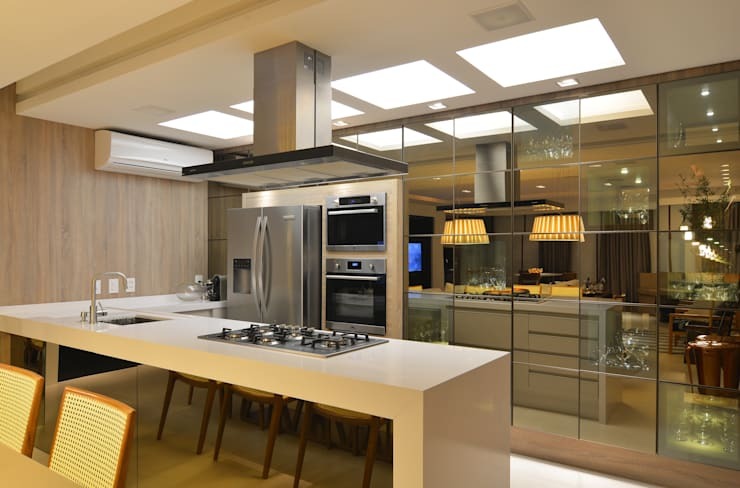 So what kind of kitchen would suit modern Hong Kongese? Well, today we'll explore 11 kitchens sure to appeal. These kitchens are eclectic, rustic and with that essential dash of contemporary spirit. Let's check them out! 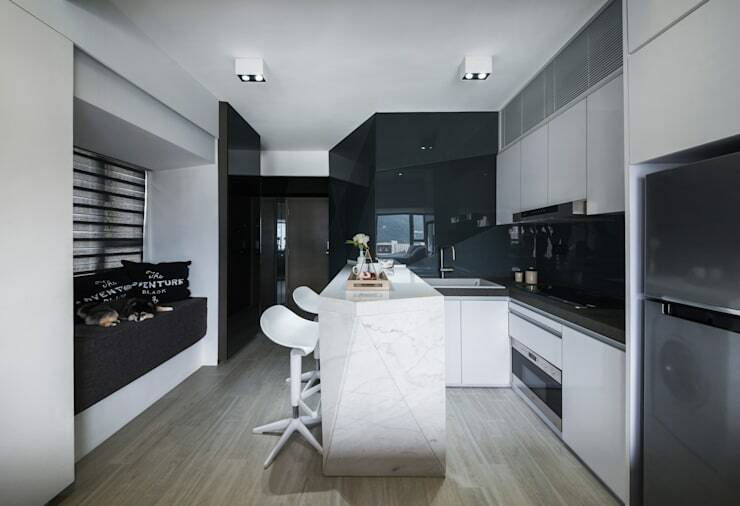 This black and white studio apartment in Hong Kong is home to an impressive kitchen. As we all know, modern Hong Kong homes are often very compact, so interior designers Zip Interiors have very efficiently used every inch of wall space. The decorative tile accents in this kitchen have a touch of the colonial style. They also imbue this kitchen with a very warm and friendly spirit. We love how they work against the chunky wooden cabinetry. Nothing quite evokes the modern look like glossy chrome. 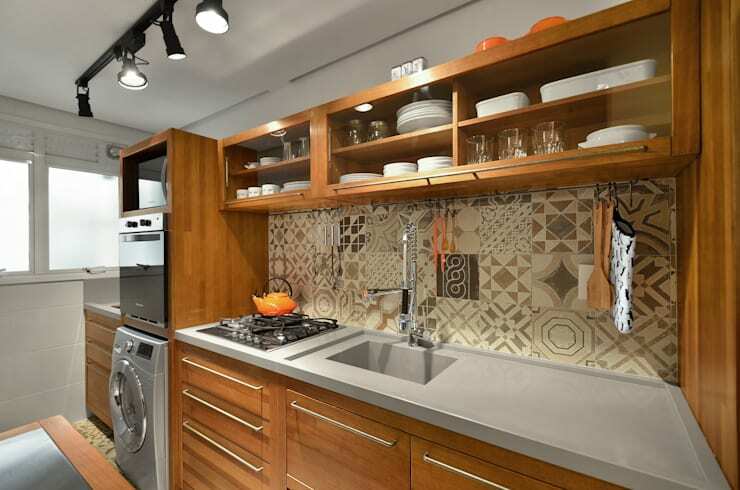 It's even better, of course, when teamed with mirrored wall cabinets. They make this kitchen appear huge. A lucky red tone is perennially popular in Hong Kong. Of course, when it comes in a super high-gloss finish like this it's even better. The strawberry splashback is certainly a unique touch. Hong Kong interiors can also be glossy without being showy or over the top. This chrome kitchen has a very subtle colour scheme. 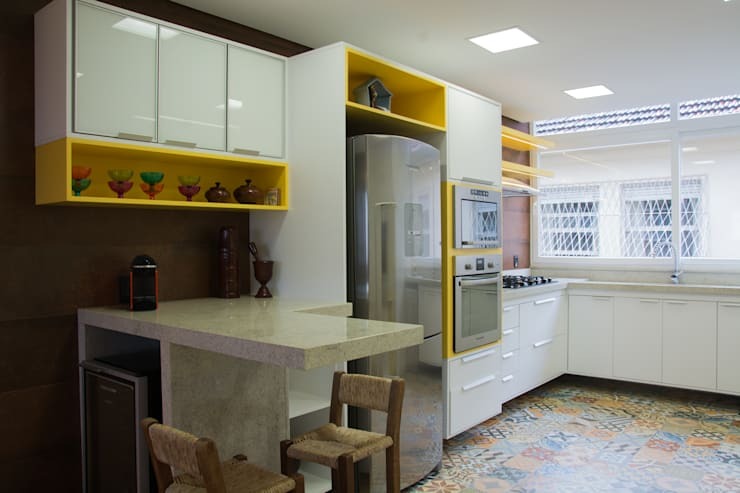 The undeniable energy of this city is perfectly expressed in the yellow colour accents in this kitchen. We love the contrast against the glossy white cabinets and colourful accessories. 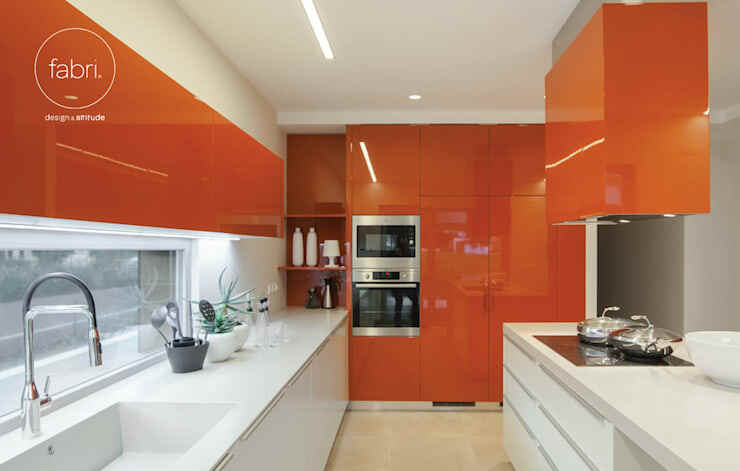 This high-gloss tangerine kitchen is certainly a heart-stopper. 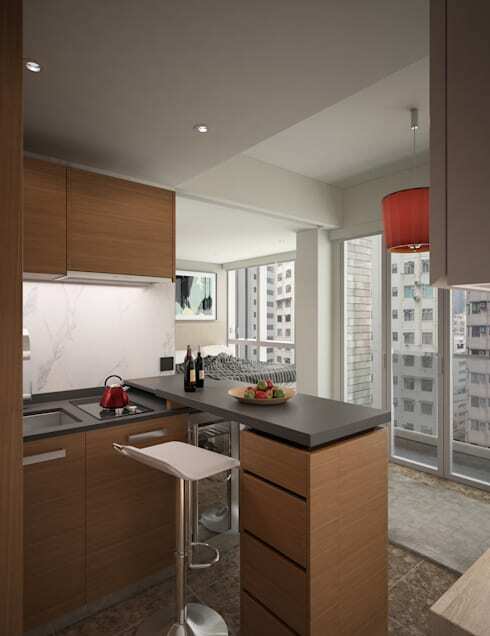 It's modern, slick and everything you might expect from a kitchen in a sophisticated international city. Note how they create lots of storage space in a relatively modestly sized kitchen. 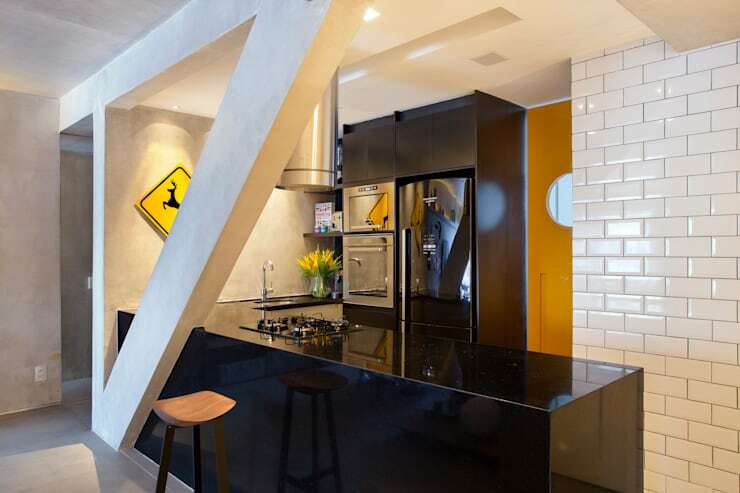 A chunky angled beam adds a real wow factor to this black marble kitchen. 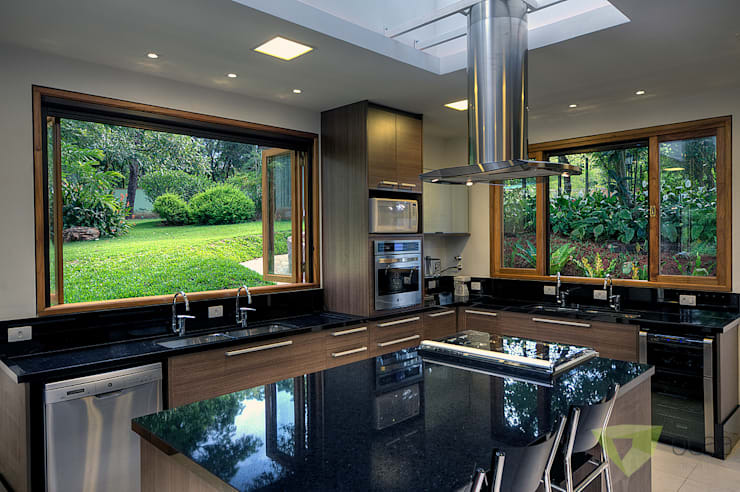 Black is definitely an unusual choice for a kitchen. It's also one that perfectly encapsulates the modern spirit of the city. Any Hong Konger lucky enough to have green surroundings certainly tries to make the most of them. In this kitchen, the big windows take the place of wall cupboards. 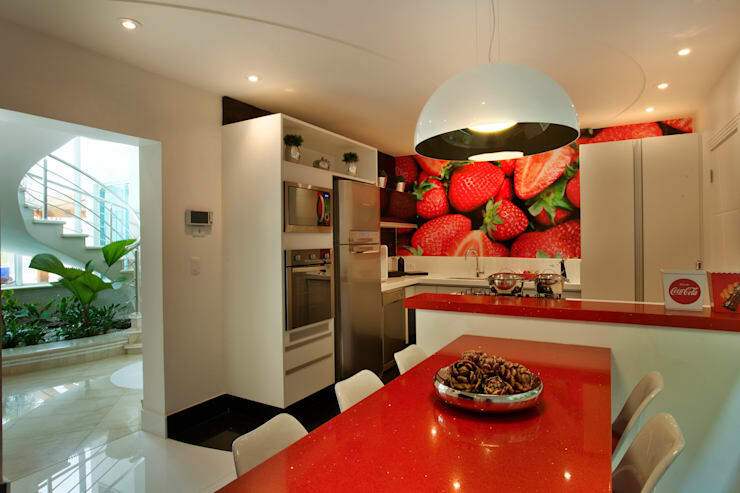 They certainly give this kitchen a green jungly feel. A rustic theme is certainly suited to many tropical climates and here it takes a more modern form. 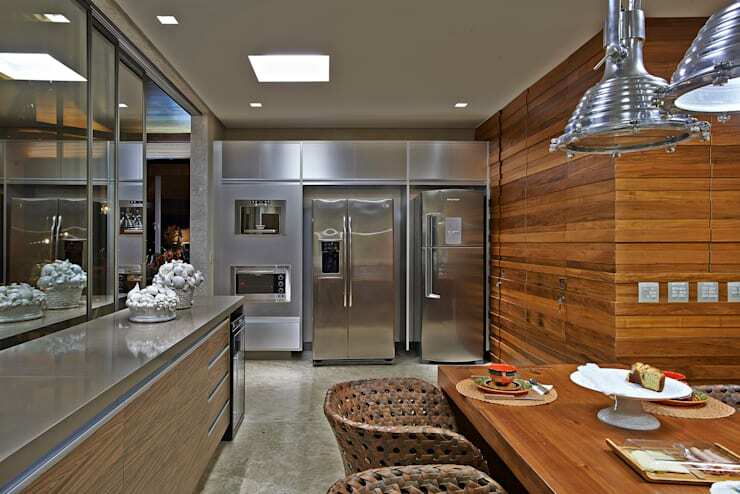 Golden timber panels and furnishings have been teamed with a whole wall of silver chrome appliances. Hong Kong is a food-lover's dream and many locals spend a lot of time eating out. 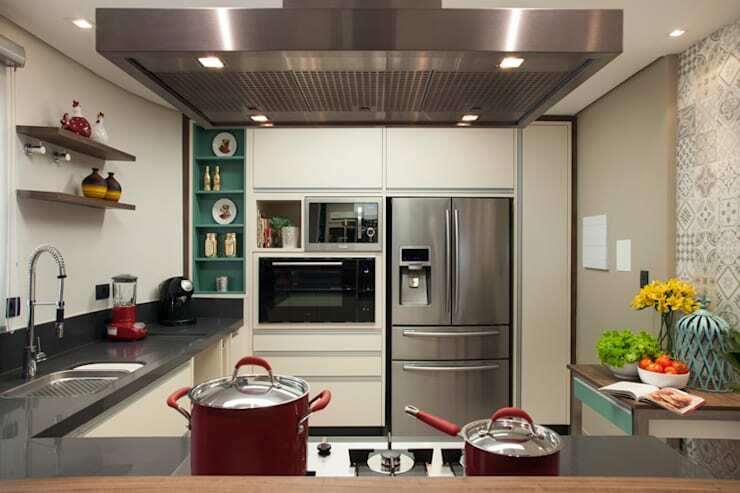 This compact Hong Kong kitchen is definitely low-maintenance. It's also set up to make the most of the city views. For more home inspiration, let's have a look at 9 simple tricks to make your bathroom more luxurious. Have you noticed any other themes common in Hong Kong homes?